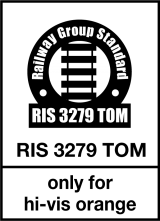 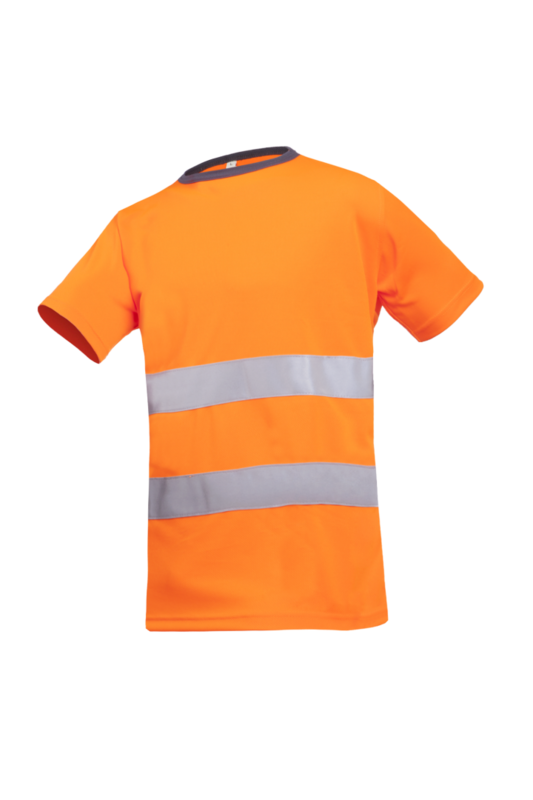 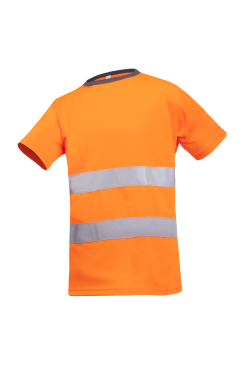 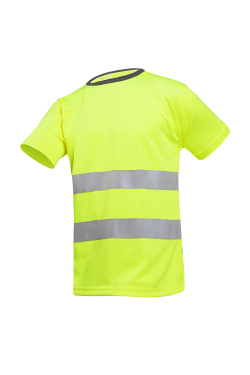 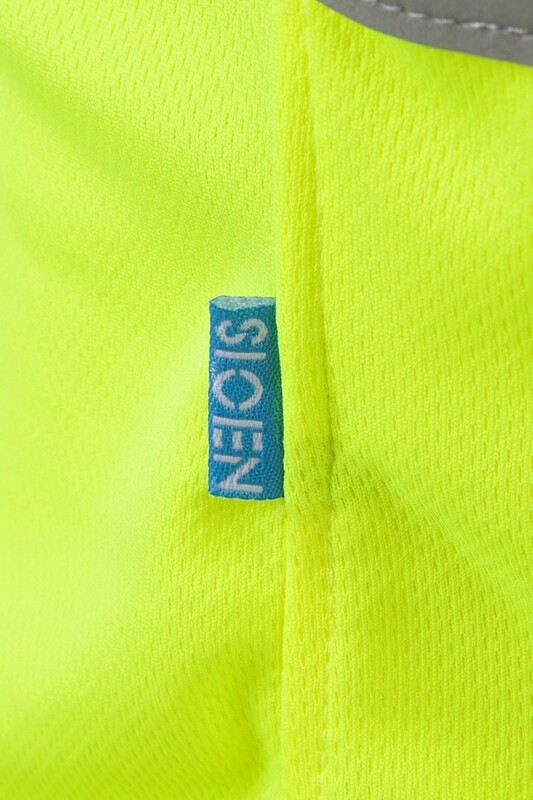 The Cartura is a light hi-vis T-shirt with short sleeves and round neck in contrasting colour. 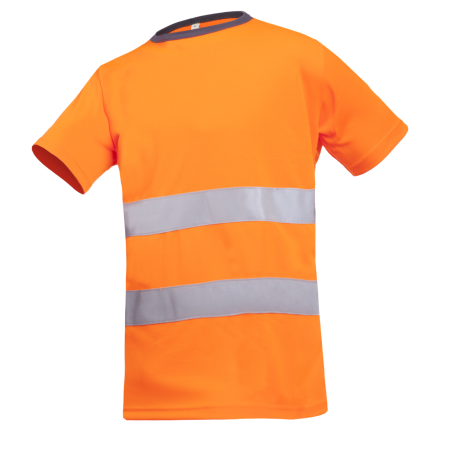 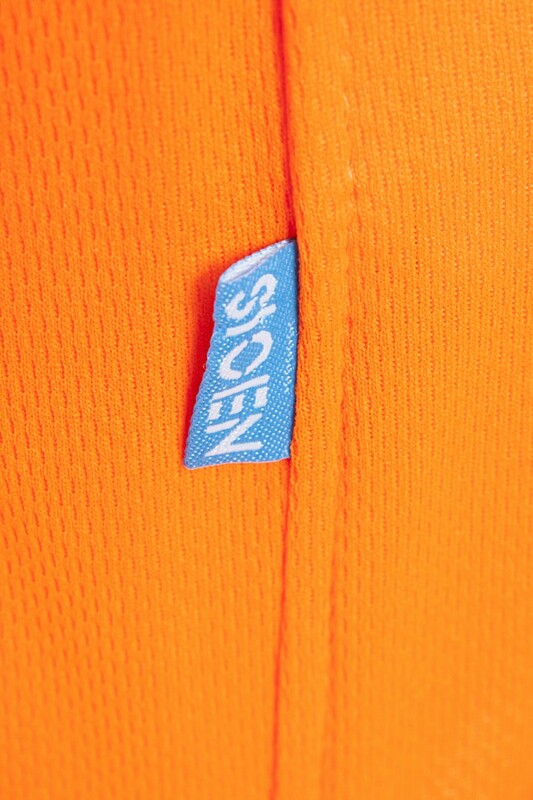 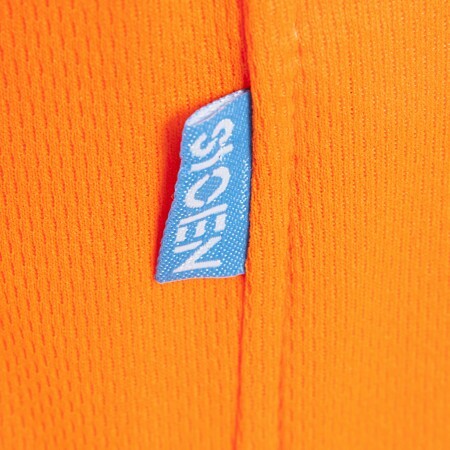 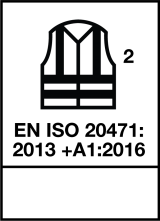 Thanks to the moisture permeability and the fast-drying polyester fibres, you will stay perfectly cool and dry. 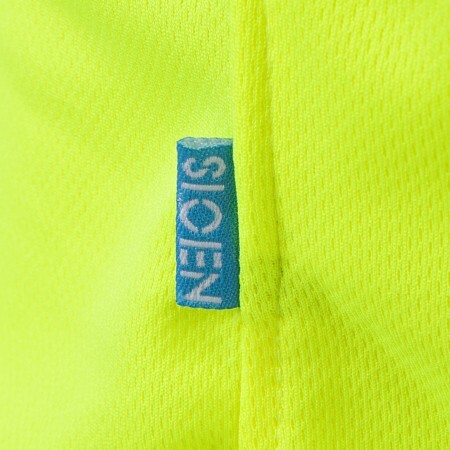 The elastic reflective strips are comfortable and do not hinder your movements.